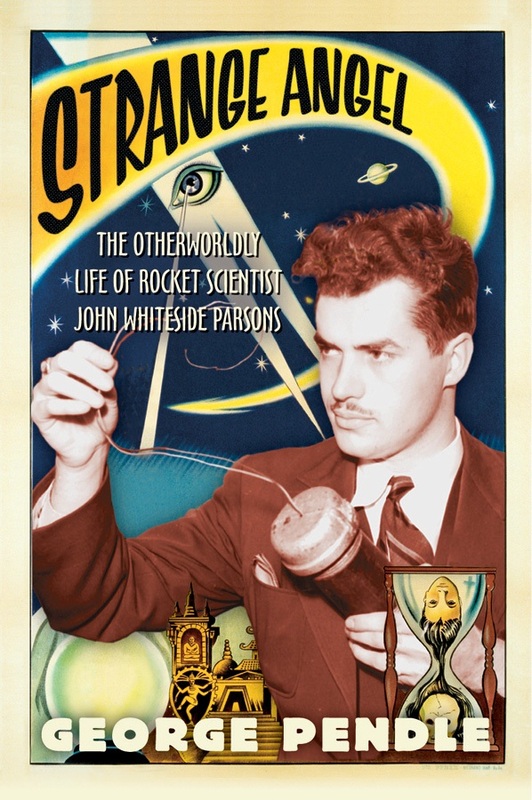 George Pendle is the author of the book Strange Angel: The Otherworldly Life of John Whiteside Parsons, which if ya haven’t heard has been adapted to series for CBS All-Access, and it’s airing there right now, as you read this. Making a television show is grueling, expensive and time-consuming, but it isn’t rocket science. 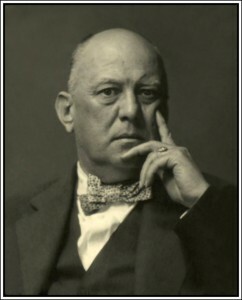 Sometimes, though, as Mark Heyman points out, it’s pretty darn close. 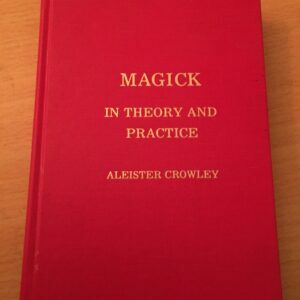 Heyman is referring to Strange Angel, a new series about the bizarre life of Jack Parsons, known in aeronautical circles as the father of modern day rocketry and to others as the Thelemite occultist who crossed paths with self-proclaimed prophet Aleister Crowley and Scientology founder L Ron Hubbard. 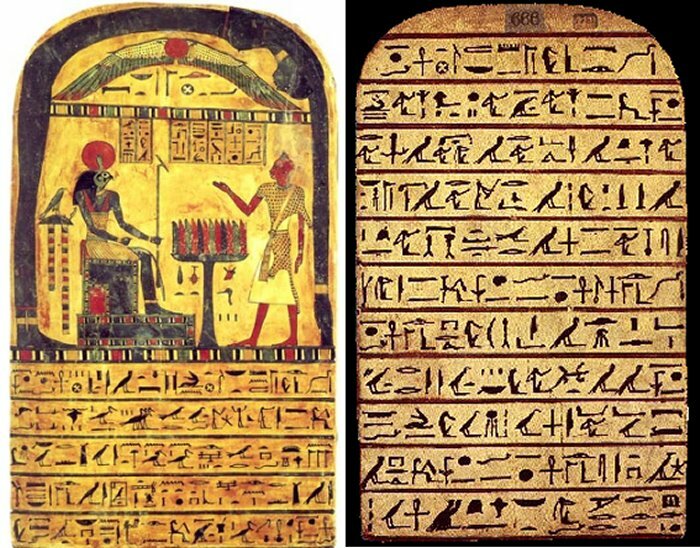 The story of Jack Parsons — the very real rocket scientist upon which “Strange Angel” is based — is a bizarre combination of ego and ambition that quite literally blew up in his face, when a chemical experiment exploded and killed him in 1952 when he was just 37 years old. 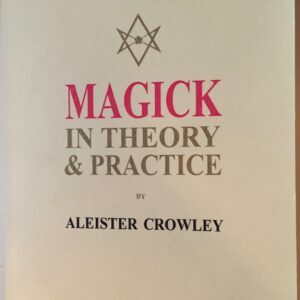 Parsons was fascinated by all things considered fantastical, whether that be traveling to the moon or the Los Angeles occult scene that eventually became his stomping grounds. 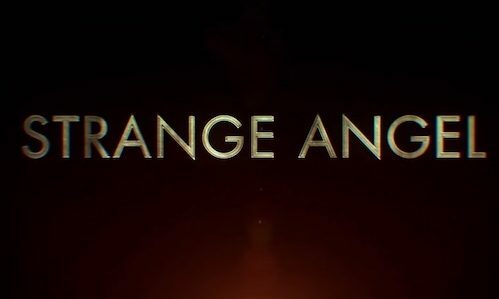 Strange Angel is an upcoming American drama web television series that is set to premiere on June 14, 2018 on CBS All Access. 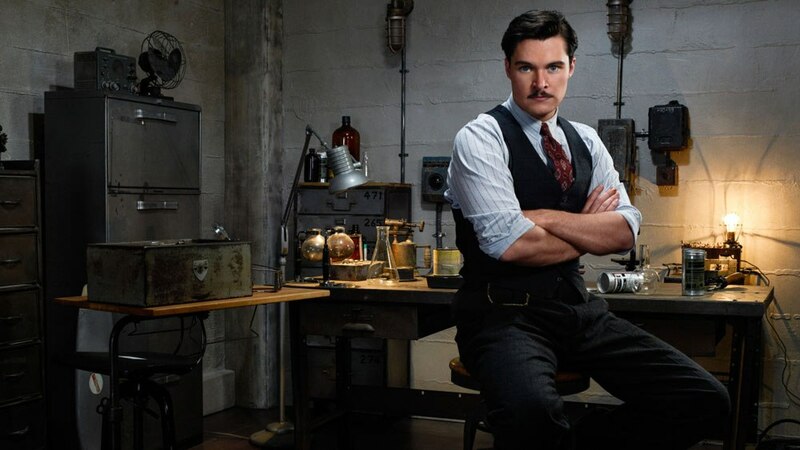 The series is based on the biography Strange Angel: The Otherworldly Life of Rocket Scientist John Whiteside Parsons by George Pendle and was created by Mark Heyman, who is also set to executive produce and write for the show. 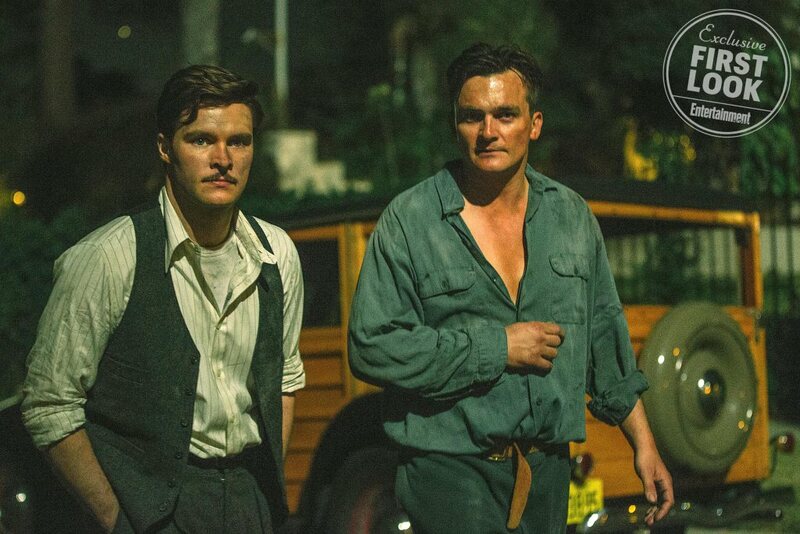 Prepare to be intrigued — your first look at the upcoming CBS All Access series Strange Angel is here. 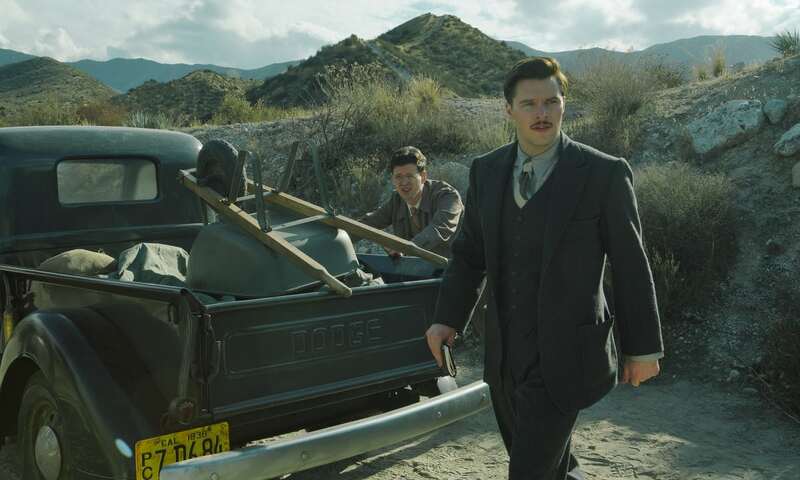 The drama, inspired by a true story and based on the novel Strange Angel: The Otherworldly Life of Rocket Scientist John Whiteside Parsons by George Pendle, stars Jack Reynor (Transformers: Age of Extinction) as Jack Parsons, a smart and ambitious blue-collar worker in 1930s Los Angeles. 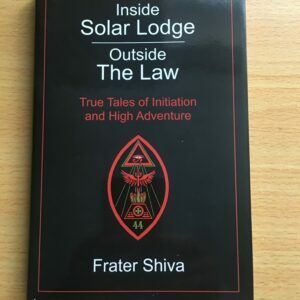 The show follows his exploits from his early days starting out as a janitor at a chemical factory with fantastical dreams that ultimately lead him to create the unknown discipline of American rocketry. 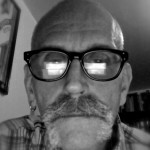 Very excited to hear of the availability of the latest from Antti Balk, author of one of my favourite books, Balderdash. 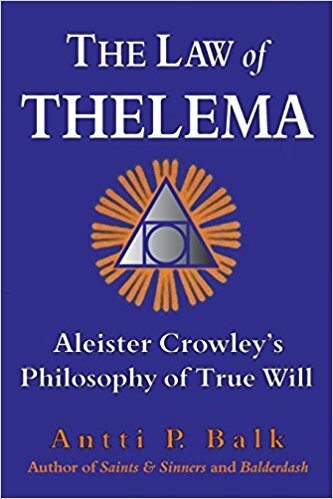 This 646-page work, The Law of Thelema: Aleister Crowley’s Philosophy of True Will, will, I’m sure, be just as compelling.